The Special Olympics USA Games announced today it’s getting its first-ever games tournament. The Special Olympics USA Games announced today it’s getting its first-ever games tournament. 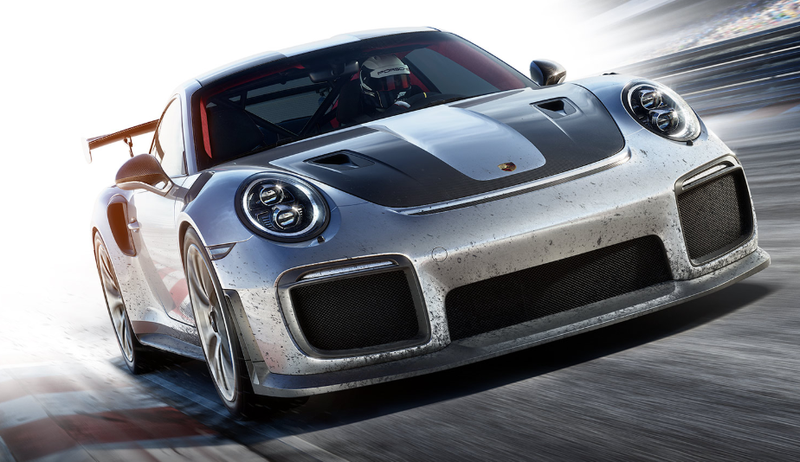 On July 2 in Seattle, athletes will compete at Forza Motorsport 7.